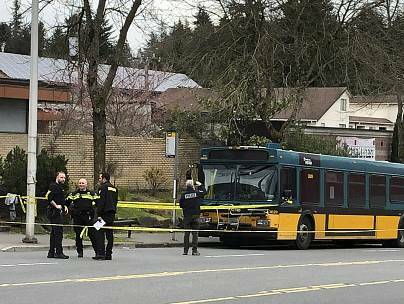 An elementary school teacher who was shot three times by a gunman who opened fire in north Seattle on Wednesday, killing two people, said the shooter "looked me right in the eyes and just shot." Police said the violence that occurred just after 4 p.m. when Norman the suspect emerged from his home with a handgun appeared to be random. Authorities have not described any possible motives. 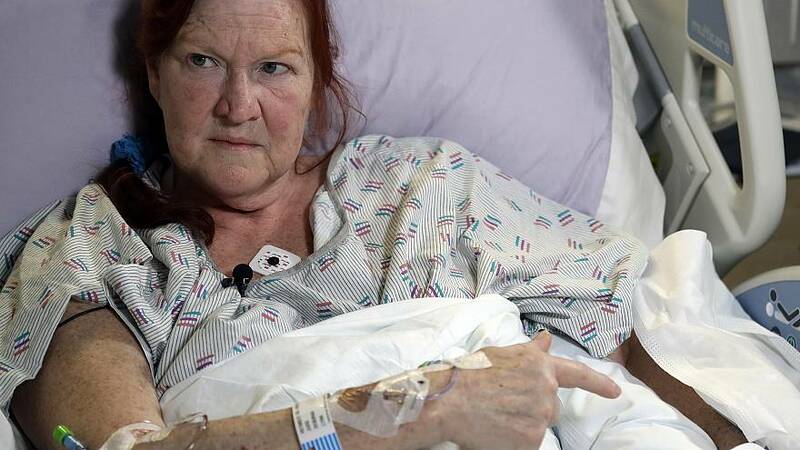 "I don't know why I was the lucky one, but I also don't know why somebody stepped out in the street and just shot me on that nice little road," Judd told reporters in an interview at Harborview Medical Center on Thursday. Stark told ABC's "Good Morning America" on Thursday that his main concern was: "I've got to get these people out of here." "I did like a two-second assessment of my injuries, and figured, 'Well, I can breathe, I can think, I can see. OK, we're getting out of there," Stark said on the program. She also said that she told people treating her that she has tickets to Las Vegas for next Saturday, "and I plan on going." "But I don't know if I'll ever go back down that road again," she said.